She is an elected member of The Royal Society of Portrait Painters and in 2010 she won the Ondaatje Prize for Portraiture. In 2014 she became the Society’s President. She lectures at the National Gallery and National Portrait Gallery. Kingston and St Martin’s School of Art. 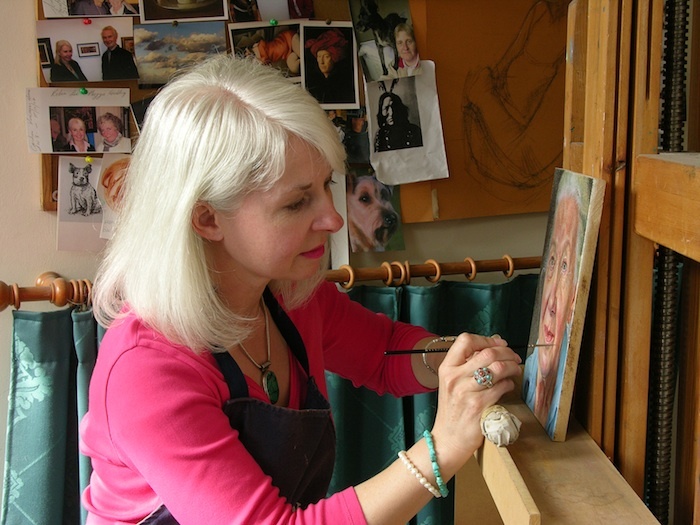 Robin-Lee exhibits annually at the Royal Society of Portrait Painters exhibition and also the Royal Academy Summer Exhibition, the BP Portrait Award and other venues in and around London.